Good evening. 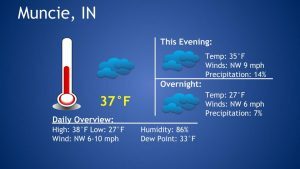 The warm temperatures have gone away and tonight the temperatures will start to drop below freezing. 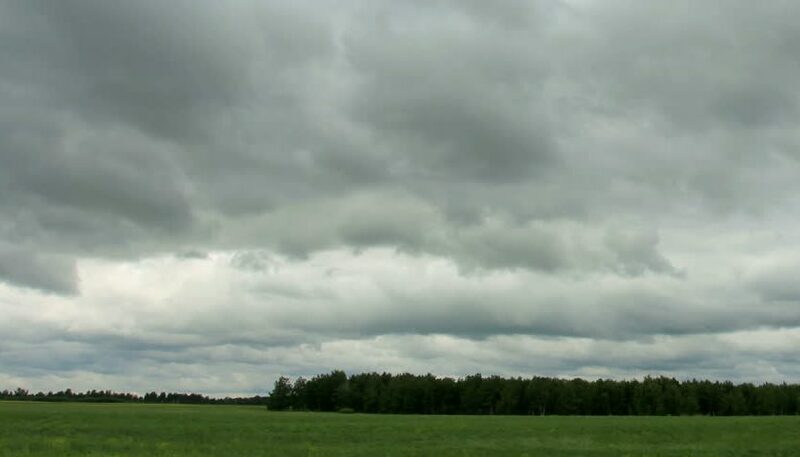 Expect mostly cloudy skies throughout the rest of the day. A flurry or too is possible this evening. Winds are not expected to be gusty as they were yesterday but coming from the Northwest at up to 10 mph, can make temperatures feel a little more chillier than the actual temperature. Overall, make sure that you have a jacket on hand if you plan on doing anything outside tonight.